Private Sully Goes to War: An Eastern Ontario Boy Writes to His Girl From the Trenches in World War One. Vernon, ON: Osgoode Township Museum, 2014. ISBN 978-1-895638-99-8. 82 pages. 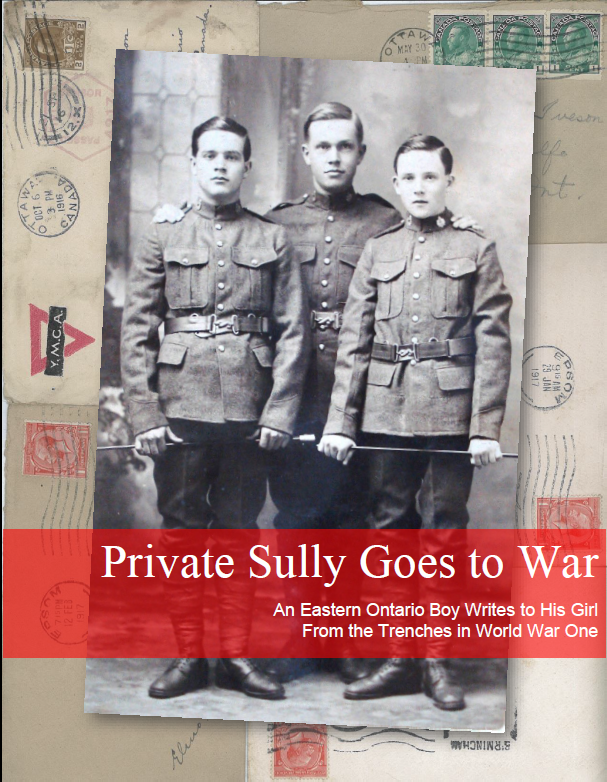 Private Sully Goes to War offers an accessible introduction to the Canadian soldier’s experience of First World War, as seen through the eyes of an Ontario high school student, and told to his village sweet heart in letters and postcards. A commemorative project for the Osgoode Township Museum in remembrance of the hundredth anniversary of start of the First World War, this book brings to the public rarely seen archival material from the museum’s collection. Written in a language and style which young people today will find familiar, the letters make compelling reading. Additional primary and secondary sources have been consulted to fill in the gaps between the letters, and fit this soldier’s story into the wider context of the progress of the Canadian Expeditionary Force through Britain, France and Germany between 1916 and 1919. The book will appeal to anyone with a general interest in Canadian history, but is particularly useful for high school students studying the Canadian experience in the First World War. 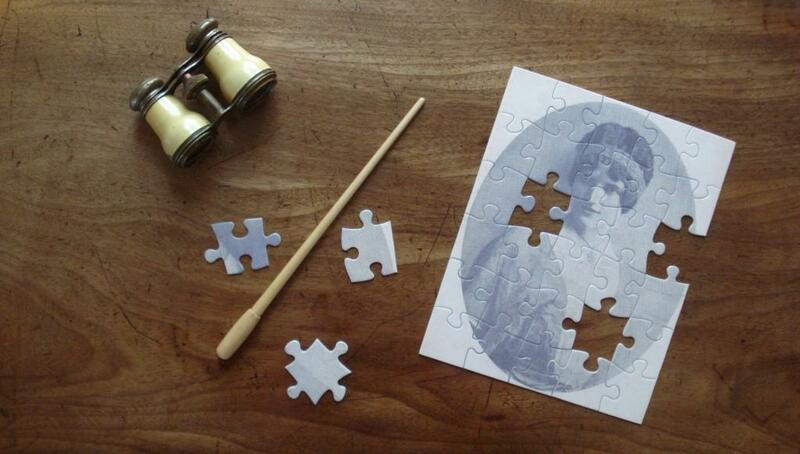 Read about the companion web site here. Visit the warlettersforteaching.ca web site here. Available from the Osgoode Township Museum. “…fascinating for the details they reveal and conceal about his experience…” Emma Jackson, Manotick News, August 28, 2014. “This is where the greatest journey of Sully’s young life would begin.” Matthew Uhirg, Winchester Press, November 5. 2014.